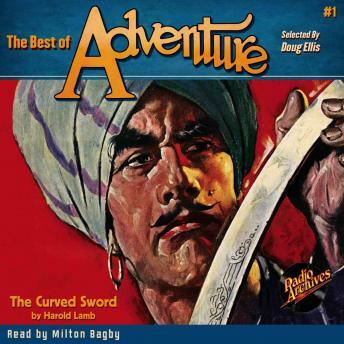 Adventure first appeared in November 1910. Quickly attracting top name authors, it soon became renowned for publishing the type of fiction its name implied. It grew into a powerhouse in the genre fiction field, and was later dubbed by Time magazine, the No. 1 Pulp. Paying top rates, at times published as frequently as thrice per month, a crack editorial staff published adventure fiction in all genres from the top authors of the day. Many of its stories were singled out for inclusion in "best story of the year" anthologies during its heyday. Now listeners will be able to thrill to these classic stories for the first time on audiobook!